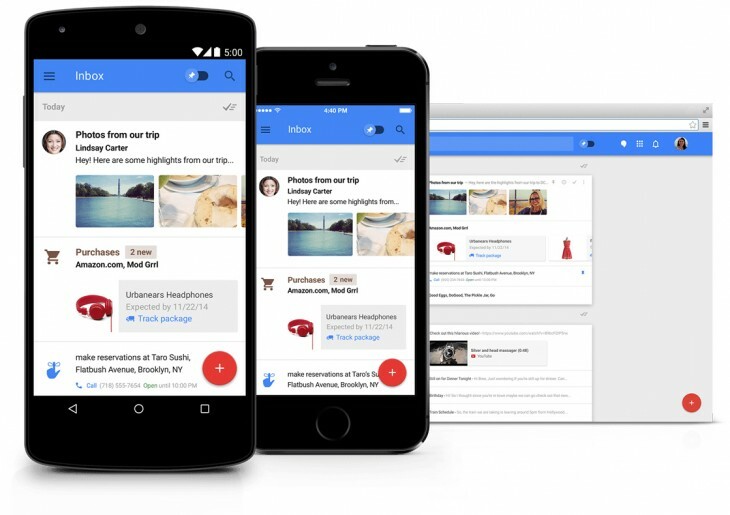 Google announced today that its recently introduced Inbox email service is now open to everyone without an invite. In addition to removing the need for an invite system, the company also added some new features – like the ability to set the default swiping option to delete messages rather than archive them. There’s also a new Undo Send option for the first time in Inbox and the ability to set a custom signature for messages – a much requested feature. Rounding off the updates, Inbox now syncs Reminders created in Keep, and whenever you get an email from HotelTonight or Eat24, you can open reservations or food orders from within Inbox.